The All Sports Association is a Northwest Florida organization that recognizes and support athletes from the area… and whose primary mission is to provide a contribution of time to raise money for local youth-oriented non-profit organizations with an emphasis on sports programs. 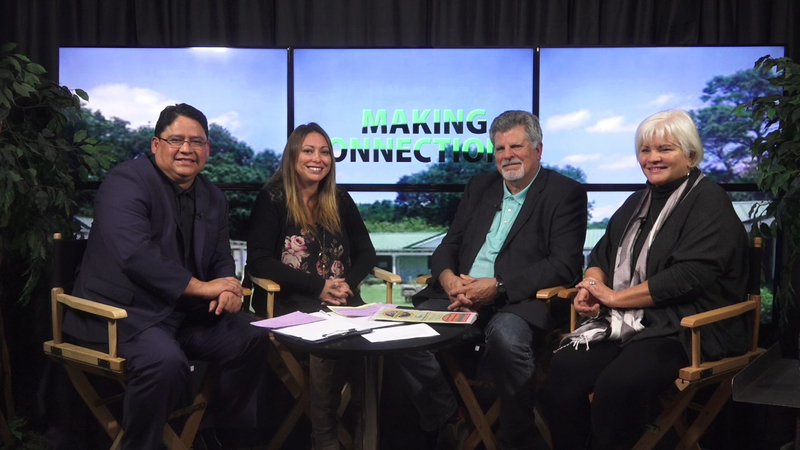 The annual awards banquet, the flagship of the organization’s fundraising activity, as well as other events leading up to it are used to recognize individuals who are contributing to their sports and their community. 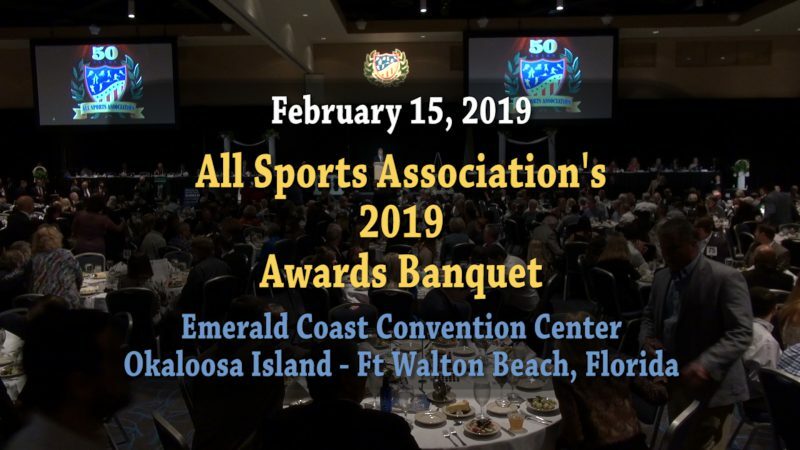 This 50th Annual All Sports Association Awards Banquet took place at the Emerald Coast Convention Center on Okaloosa Island in Fort Walton Beach, Florida on February 15, 2019. The highlight event of the year for the All Sports Association, the Awards banquet identifies and honors the finest athletes from Northwest Florida. The recognized individuals not only excel in their sports, they also exemplify characteristics that extend the best in academics and community involvement. 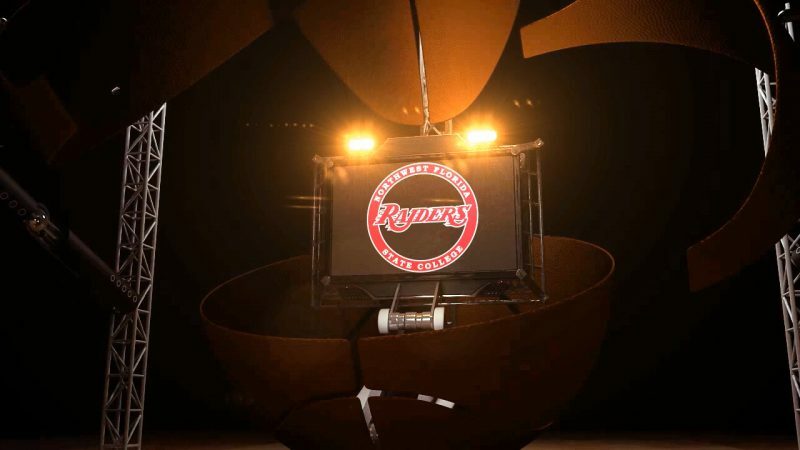 This 2019 Buck Smith Fellowship of Christian Athletes (FCA) Breakfast took place in the early morning of February 15, 2019 in the Raider Arena at Northwest Florida State College. Over 1700 students from Okaloosa & Walton county attended to meet the 2018 Wuerffel Trophy winner Drue Tranquill, watch Lydia Turner receive the Taylor Haugen Trophy, and listen to Tommy and Bobby Bowden talk about leading a faithful and meaningful life. The event ended with a presentation by the FCA Huddle prayer teams. The All Sports Association 2019 Fish Fry took place on February 14, 2019 at the Northwest Florida Fairgrounds in Fort Walton Beach, FL. Notable local high school athlete were recognized as well as heard from two featured guest speakers, Olympian Mia Manganello and former University of Alabama and NFL San Francisco 49er football player, Glen Coffee. 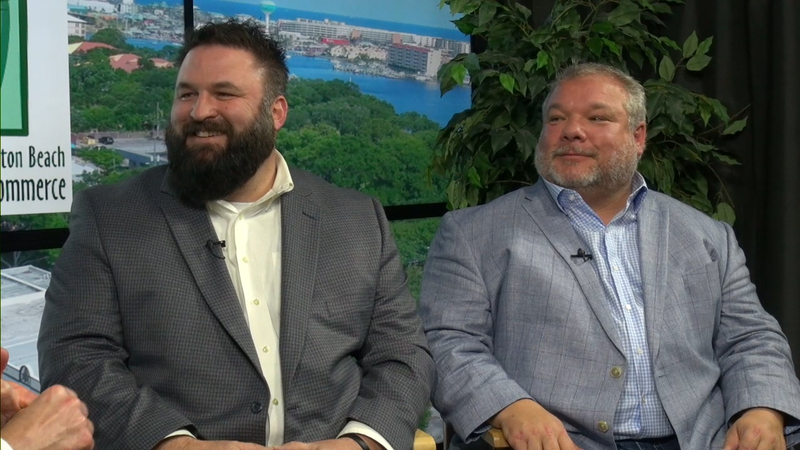 The All Sports Association’s Hall of Fame and Past Presidents Luncheon took place on February 13, 2019 at the Emerald Coast Convention Center. This year’s Hall of Fame inductees included Dr Jolyn Taylor, a former Choctawhatchee high school student and tennis player who was a 2-time NCAA Div III Women’s Doubles Champion, 2-times NCAA Div III Women’s Singles Finalist, and 6-time All American. The other inductee was 6-times world boxing champion, Roy Jones, Jr, who was also named the “Fighter of the Decade” for the 1990s by the Boxing Writers Association of America. 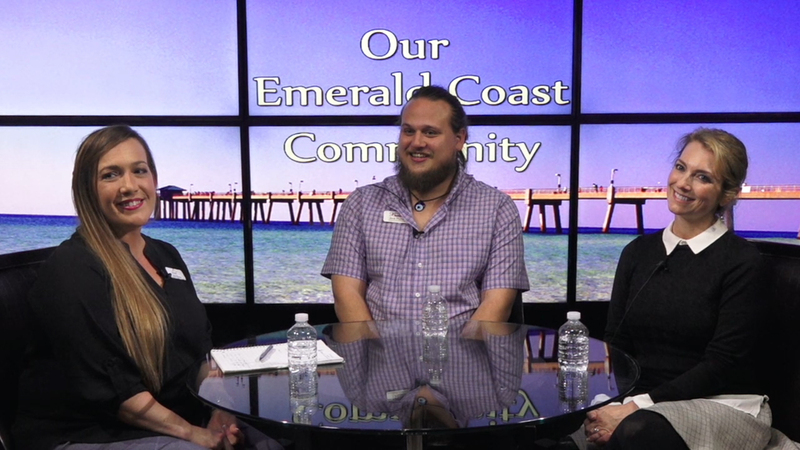 The Northwest Florida Ballet is our featured non-profit for this episode with Josh Finely (Community Relations) and Julia Sandwith (current Board President), interviewed by co-host Erin Thatcher (Chair of the C.A.R.E. 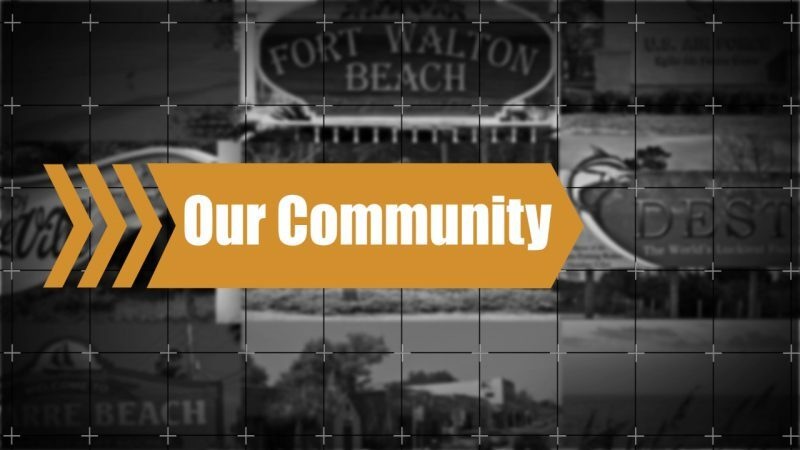 committee at the Fort Walton Beach Chamber of Commerce). 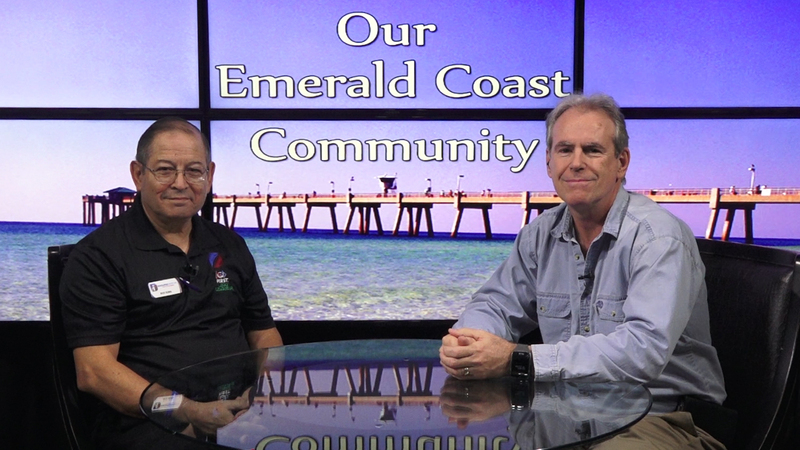 Also featured is Rick Soria with the STEM Outreach program at the the Doolittle Institute in Niceville, Florida. 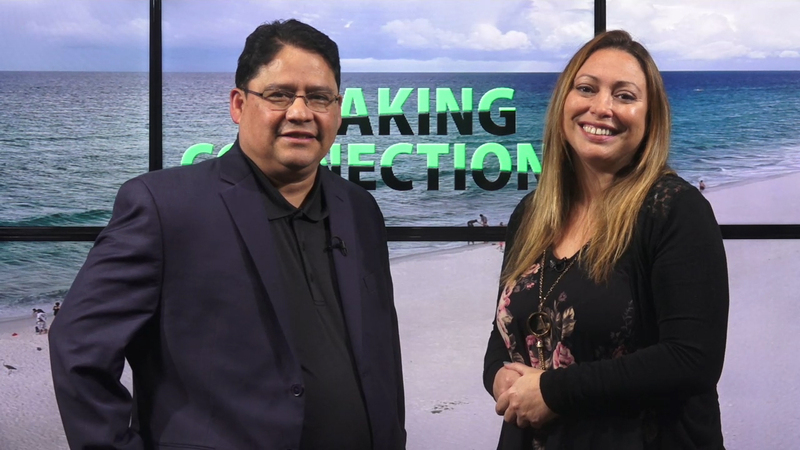 Interviewed by co-host RJ Murdock. 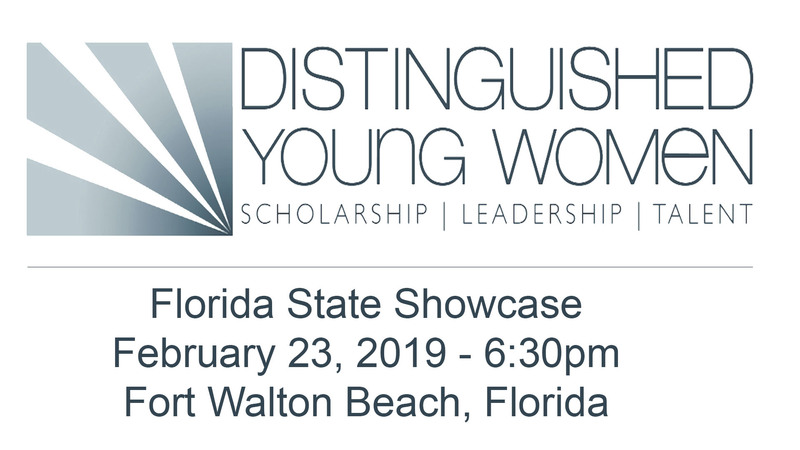 Our future is in great hands, as Distinguished Young Women from various parts of Florida showcase all they’ve achieved in this entertaining program! Almost $20,000.00 will be awarded in cash scholarships as well! 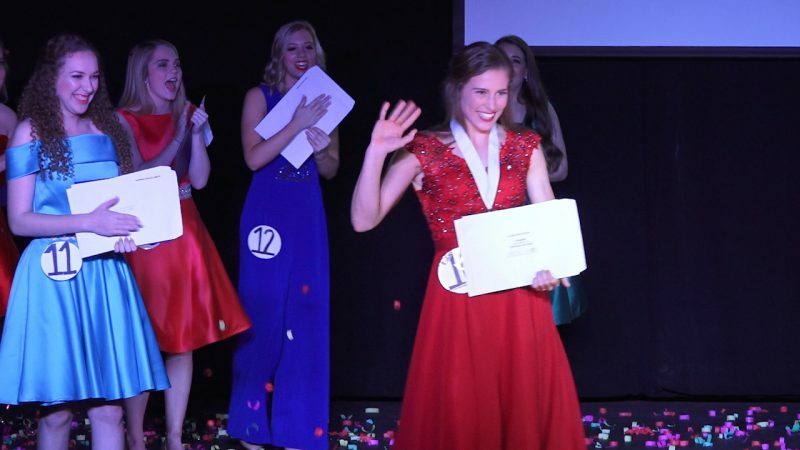 Watch to see who will be selected as the new DYW of FL, 2019! 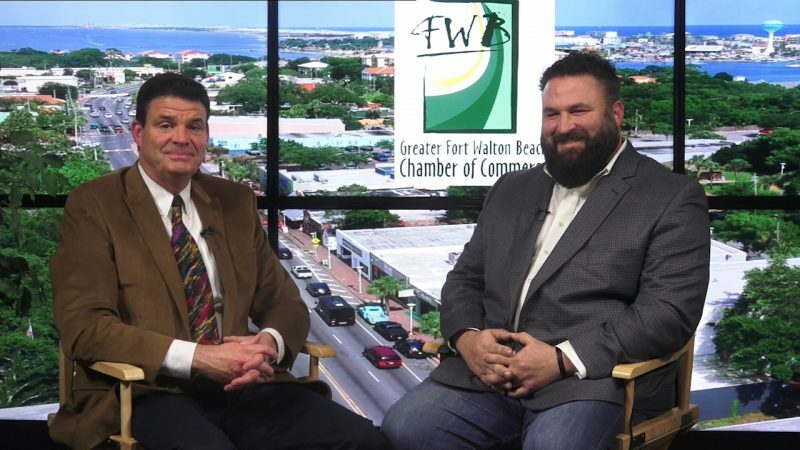 This event took taking place at the Fort Walton Beach Civic Auditorium on February 23, 2019. 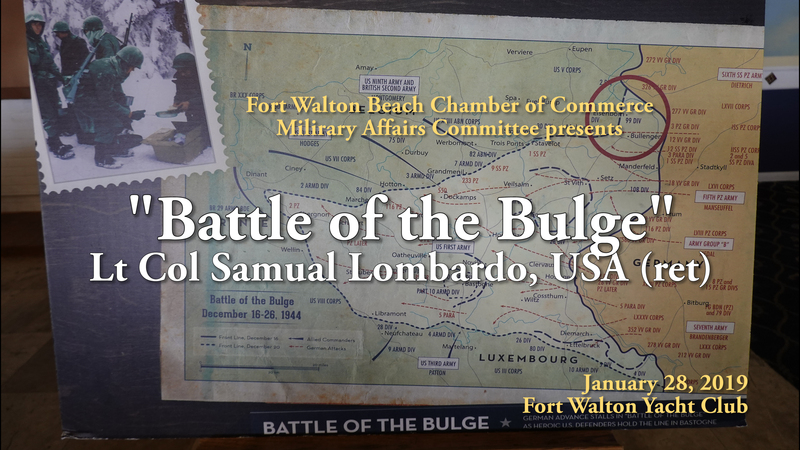 “The Battle of the Bulge” as Remembered by Lt Col Samuel Lombardo was recorded on January 28, 2019 the Fort Walton Yacht Club for the Military Affairs Committee, Fort Walton Beach Chamber of Commerce. 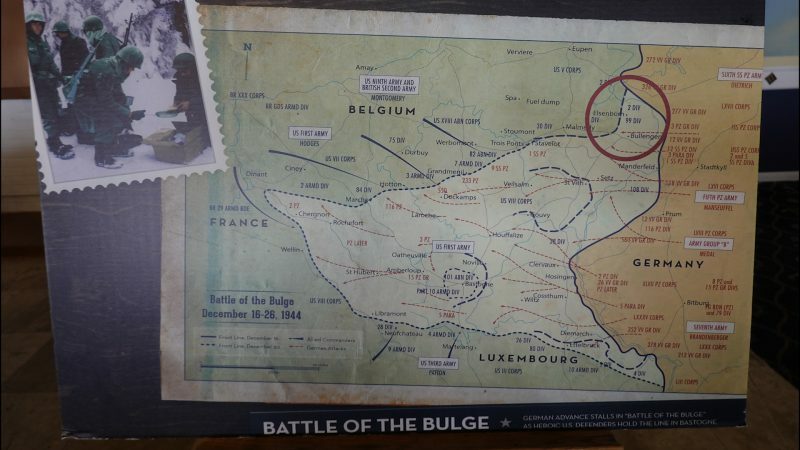 Lt Col Lombardo recounts his journey to America as a child and how the lessons learn then help him in WWII. 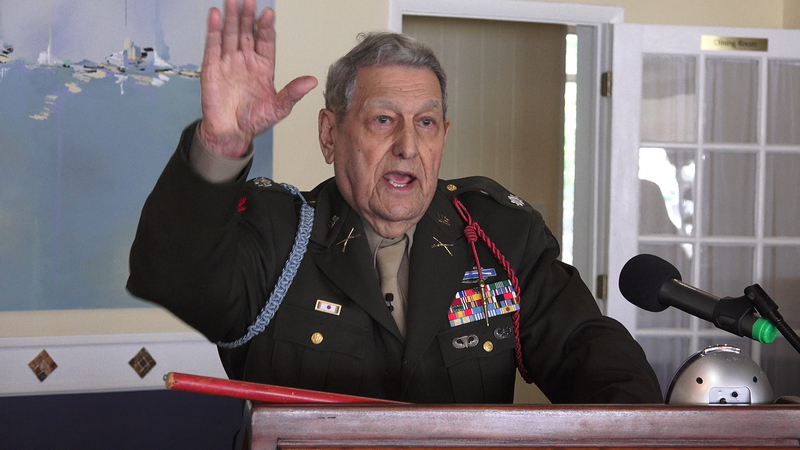 Lt Col Lombardo will become a centenarian in July 2019. 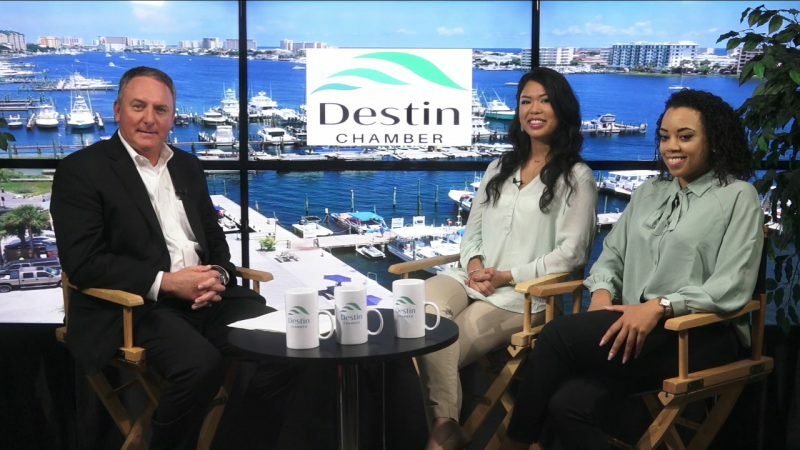 Renasant Bank, the Summer Place Inn, and Travel Media South are the featured guests for this episode of the Destin Business Forum, brought to you by the Destin Chamber of Commerce. 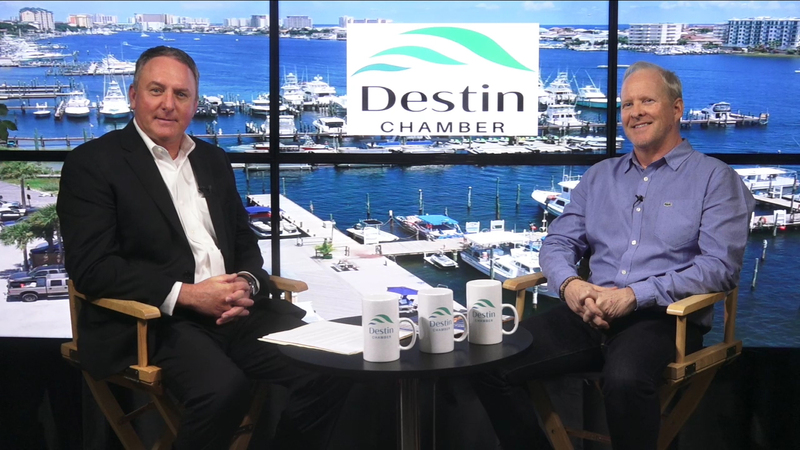 Hosted by Shane Moody, CEO, Destin Chamber of Commerce. 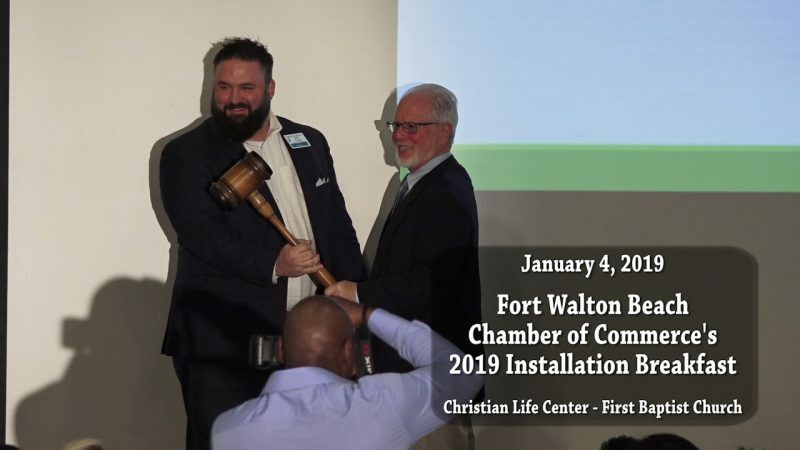 Watch the replay of the Fort Walton Beach Chamber of Commerce’s First Friday Coffee and 2019 Installation from January 4, 2019. Find out the winners of 2018 as well as witness the changing of the guard as Nick Chubb, the 2018 Chair, hands over the gravel to Matt Turpin, the new 2019 Chair. 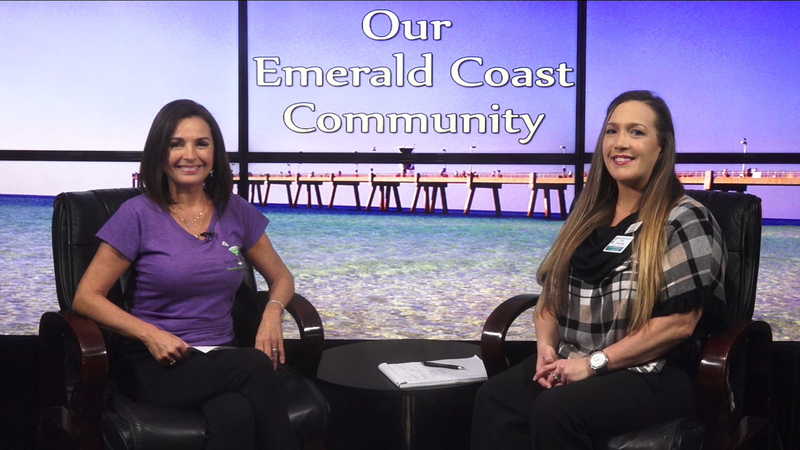 This event was sponsored by Vensure and took place at the Christian Life Center of the First Baptist Church in Fort Walton Beach, Florida. 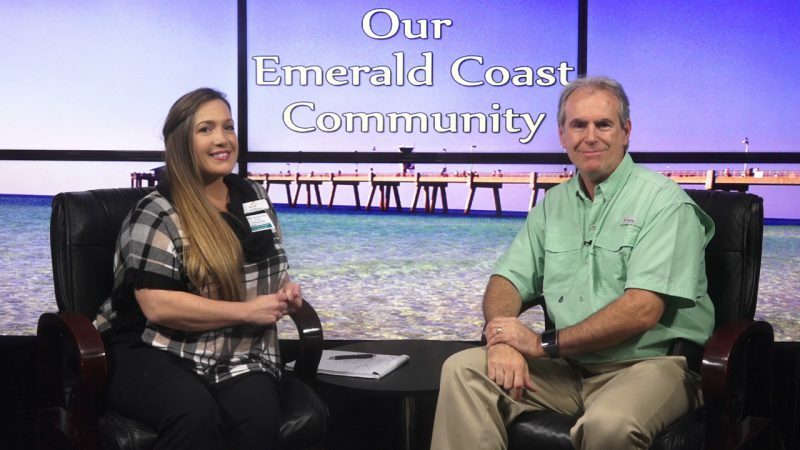 Recorded by RJ Murdock & Emerald Coast TV.